WATER REMOVAL | Aquire Restoration, Inc.
Aquire Restoration of Madison, Inc. “Acquires” Capital Remediation, Inc.
Madison, WI – July 1, 2016 – Substantial growth and a friendship amongst owners generates a merger of two restoration companies to create one with a management hierarchy that provides the highest level of customer service in the restoration industry. Aquire Restoration of Madison, Inc. has been in operation for five years and has seen unprecedented growth thanks to following their core values and beliefs. In order to continue operating with customer satisfaction as the number one priority, a merger was required to combine industry expertise, assets, and to continue putting our customers/clients’ needs first. The management team will consist of: Jeff Edmunds; President of Aquire Restoration of Madison, Inc., Josh Duggan (formerly President of Capital Remediation, Inc.) will assume the Vice-President role and Jason Schmitt will continue to be the General Manager of Operations. Also, with this merge comes a new facility. Due to the number of employees, assets and operations that will be combined together, neither current facility would be sufficient to house the new larger company under either existing roof. As of July 5, 2016, Aquire Restoration of Madison, Inc. will operate solely from 925 Applegate Road, Madison, WI 53713. Office hours will continue to be 8 a.m. to 5 p.m. weekdays, with, as always, emergency services available 24 hours a day to respond to any type of property damage. “The increased staff will allow us to create a second-shift team to provide a higher level of customer service while not charging after-hours services calls until after 10 p.m. – which is unprecedented in our industry,” says Mr. Schmitt. Aquire Restoration, Inc. was excited to be a part of the 66th Annual Convention and Tradeshow for the PIA. We wanted to entertain our agents and brought in Magician Andrew, from A&L Magic! Entertaining and just straight up fun we had a blast throughout the entire tradeshow. We specialize in water, fire, mold, storm and trauma restoration but we like to make sure our agents, and clients are 100% satisfied with their services and experience that #aquirerestore can bring to them. With our expanding territory and awesome growth this year, we have serviced many individuals throughout Wisconsin and now Iowa and have always lived by the motto of “large enough to serve you, small enough to care”. 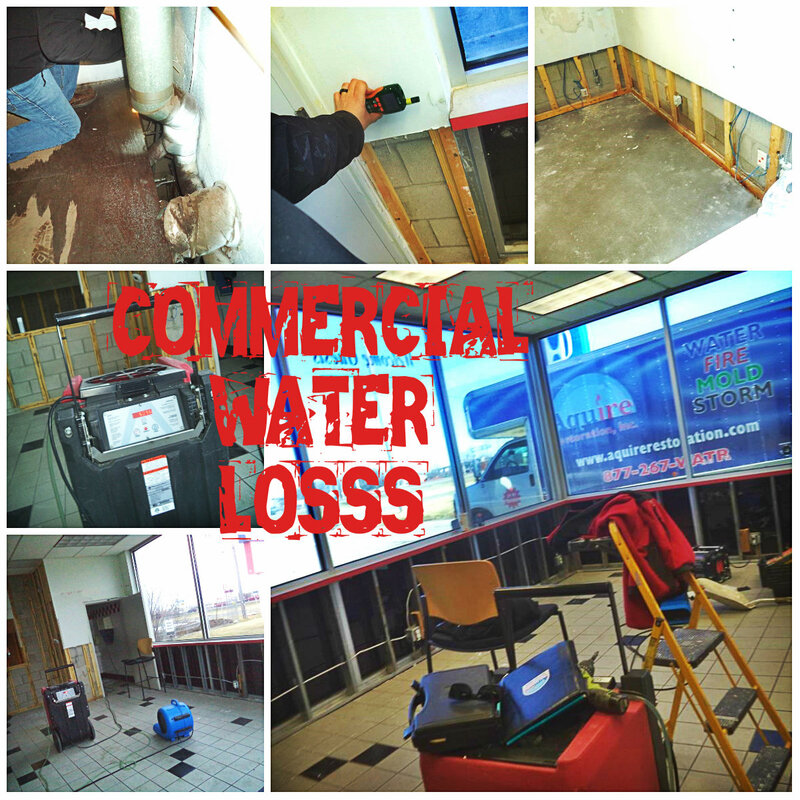 If you are experiencing water damage, fire damage, mold, storm damage or any other restoration issues please do not hesitate to reach out to us! We are here to help, as your #1 Restoration Company in the area! We will restore your property to it’s prior glory, with 100% satisfaction.